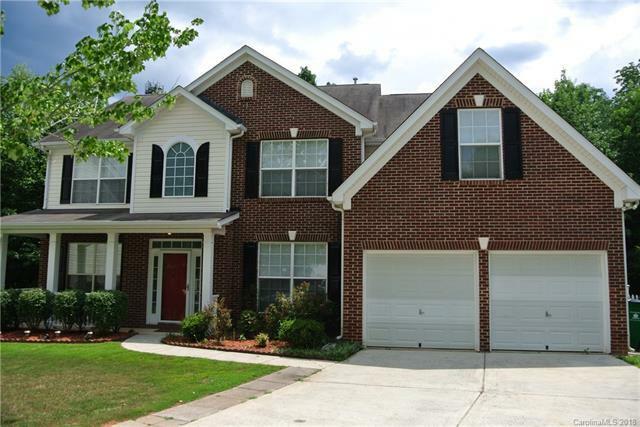 3014 Oconee Lane, Charlotte, NC 28213 (#3396121) :: Robert Greene Real Estate, Inc.
Old Stone Crossing address in a cul-de-sac location, tucked away yet it is located close to the main entrance so you don't have to spend much time snaking through the neighborhood maze. Short driving distance to UNCC, I-485 interchange at Hwy 49. House is freshly painted, cleaned, ready to move into. Schedule a viewing and bring an offer today! Offered by Tt Realty & Investment Group. Copyright 2019 Carolina Multiple Listing Services. All rights reserved.